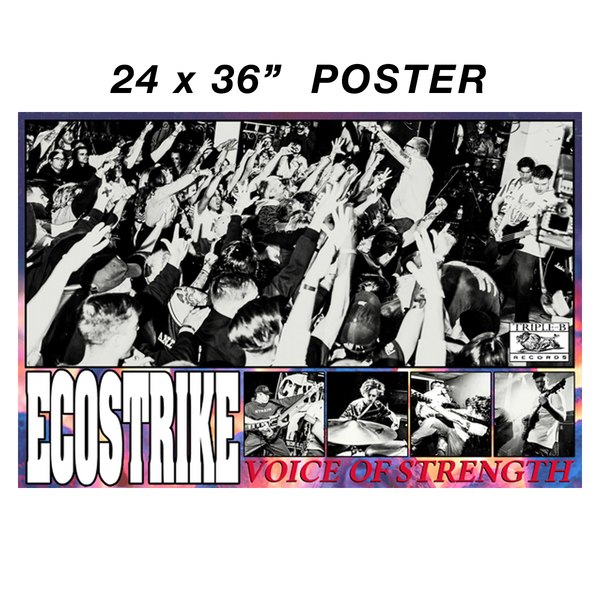 Whipped up some badass 24x36" posters for the ECOSTRIKE pre-orders. DO NOT ORDER A ROLLED POSTER IF YOU ARE FROM OUTSIDE THE USA. Sorry but it's way too expensive. International customers can only get FOLDED posters. Shipping in March.